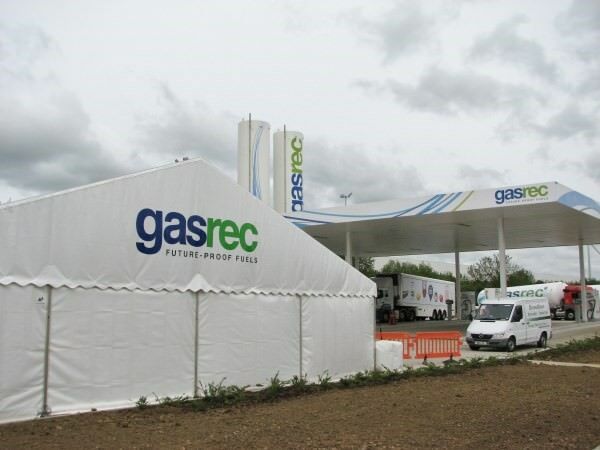 For your corporate marquee hire needs, Good Intents provide a flexible and impressive accommodation solution which is tailored to your needs. The secret to a successful corporate event is to stage it somewhere close to your offices or a venue of your choice at any time of the year. Have a look at our gallery for some great examples. Your dedicated Event Manager will guide you through the range of choices for your event. Including the colour scheme to match your brand or product launch through the interior linings, flooring, furniture and lighting. This can be enhanced by the use of modern audio-visual equipment professionally installed. Good Intents are preferred suppliers for several corporate companies and we understand the procurement process. 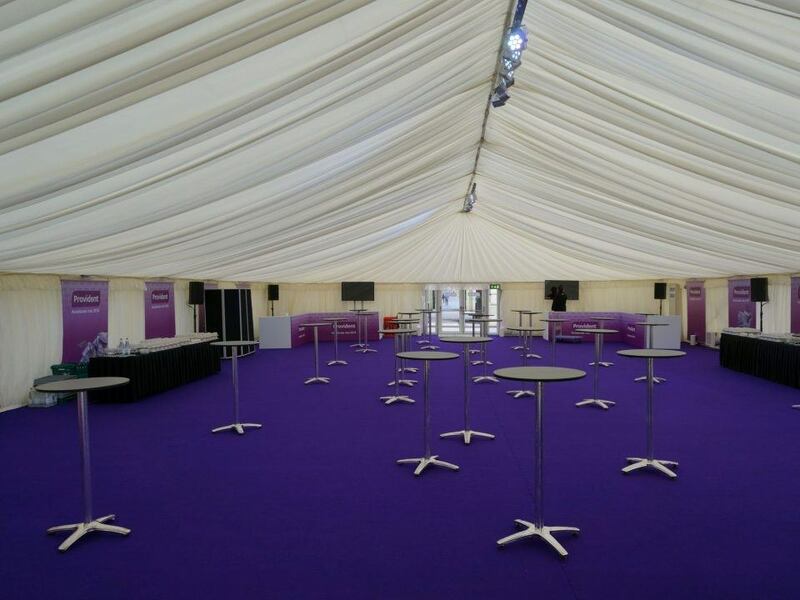 We have been one of the main marquee contractors for the University of Birmingham since 2006, supplying marquees for weddings, corporate events and hospitality and graduation marquees. 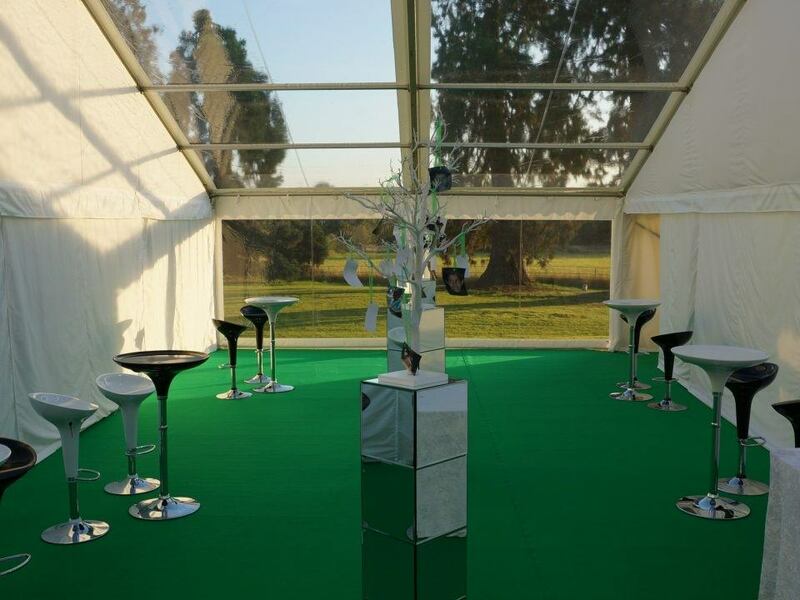 Being a MUTA Accredited Marquee Supplier means you can be absolutely confident that we adhere to their stringent Codes of Practice. We are happy to provide Method Statements, Fire Retardency information and Risk Assessments where required.  Since 2016, Good Intents has become CHAS compliant, and together with being a MUTA Accredited supplier, Good Intents has been awarded supplier for a number of Government and Private Sector organisations. 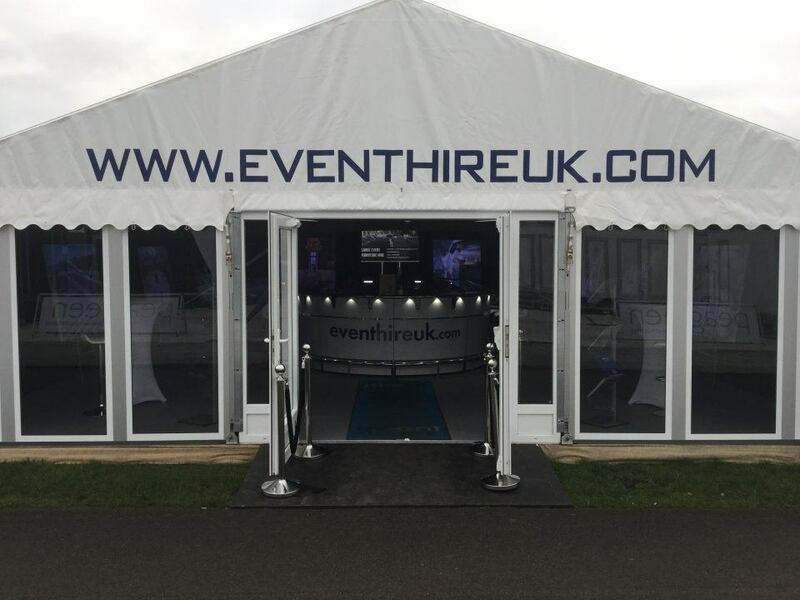 Good Intents understand that when it comes to corporate marquee hire, all you want is for the event to run smoothly and to impress your clients with a great space to entertain or showcase your services or products. 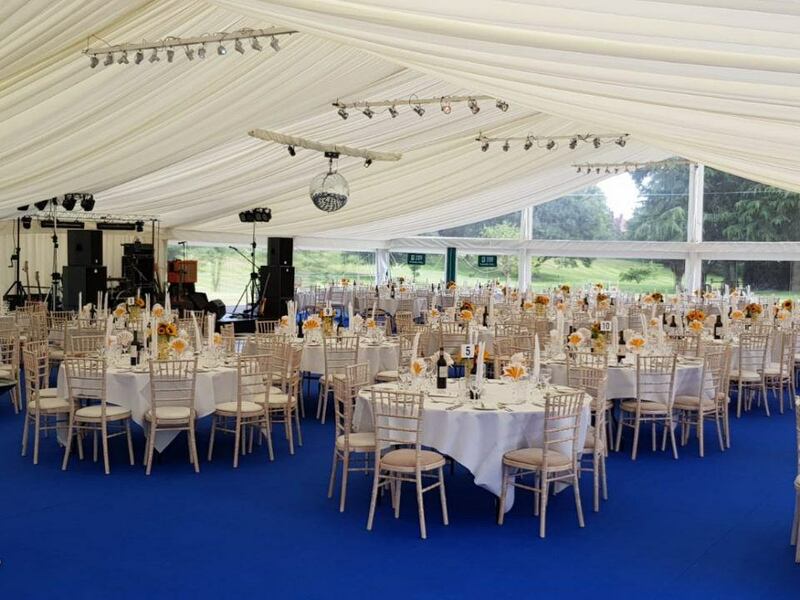 We take great care over the final detail and ensure that everything is as you require it to be for the event, from cleaning windows to hoovering the carpets, no final detail is overlooked.